Flame FX are one of our favourites and specialities! 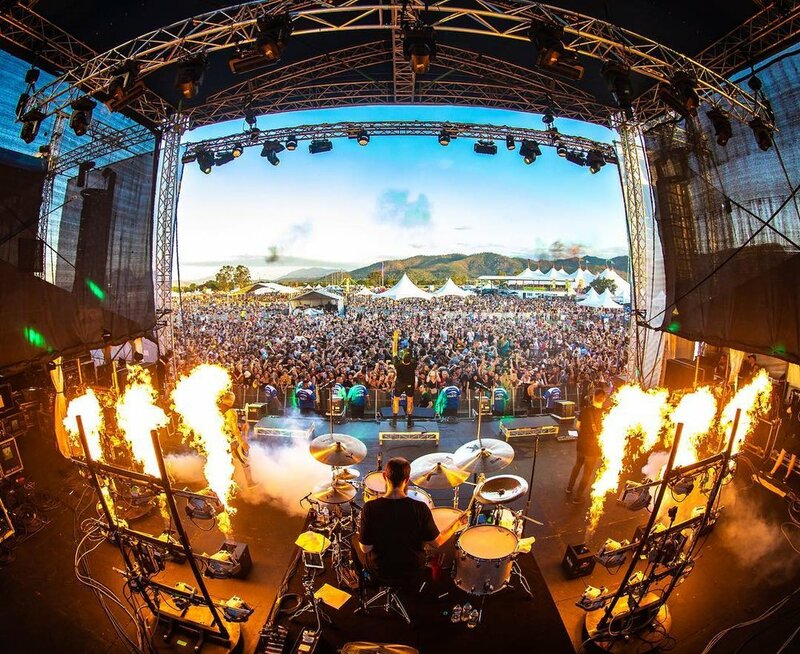 Flames are our most requested and versatile effects and often seen on stages, in music videos / TV, at festivals and sporting events across Australia! Blaso Pyrotechnics have some of the most unique and amazing Flame FX available in Australia and have the ability to shoot out flames on command, design choreographed flame shows to time-code or integrate flames into props or set pieces. Whatever Flame effect you have in mind for your next event, show or tour we will make sure its done right, safe, compliant and of course look amazing! As with all of our products Blaso Pyrotechnics provides full insurance, OH&S documentation, meticulous risk assessments and safe work method statements for all events, festivals and tours. VIEW OUR PORTFOLIO PAGE FOR MORE INSPIRATION!